Westside Village Shopping Centre is a BOMA BEST certified outdoor retail community built in 1997 consisting of 6 buildings. 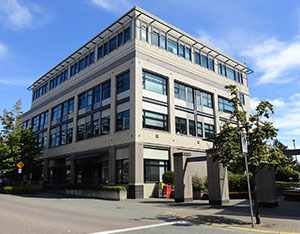 It is located in the West neighborhood of Victoria at the intersection of Wilson Street and Bay Street, which is 1 km away from Downtown Victoria. As the capital of British Columbia, Victoria has witnessed an active injection of residential development and tourism is strong. 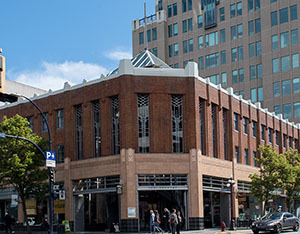 The building’s retail component is anchored by Save-on-Foods Supermarket.